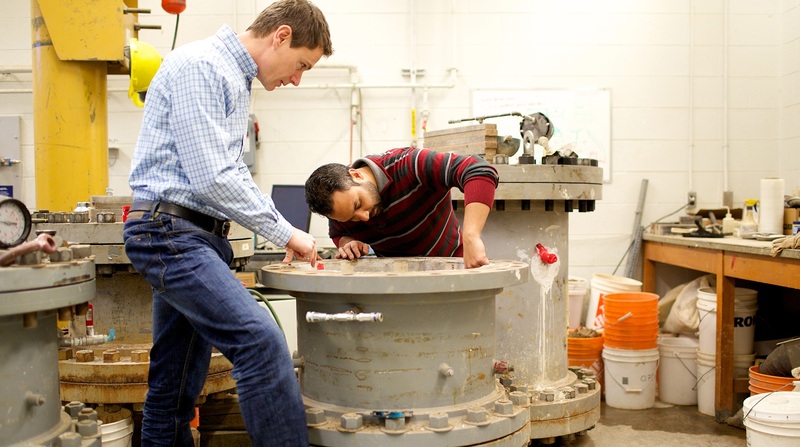 The first year of study in Engineering and Applied Science is based on a common curriculum and serves as an introduction to all of the academic plans offered by the Faculty. 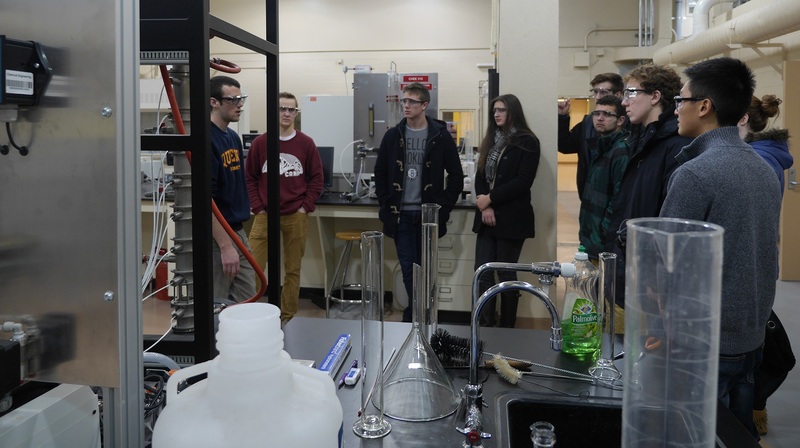 The choice of academic plan the student intends to follow in the second and subsequent years is made in February in the Winter Term of the first year. This program is intended for students with an interest in innovation and entrepreneurship who want to enter electrical or computer engineering in first year. 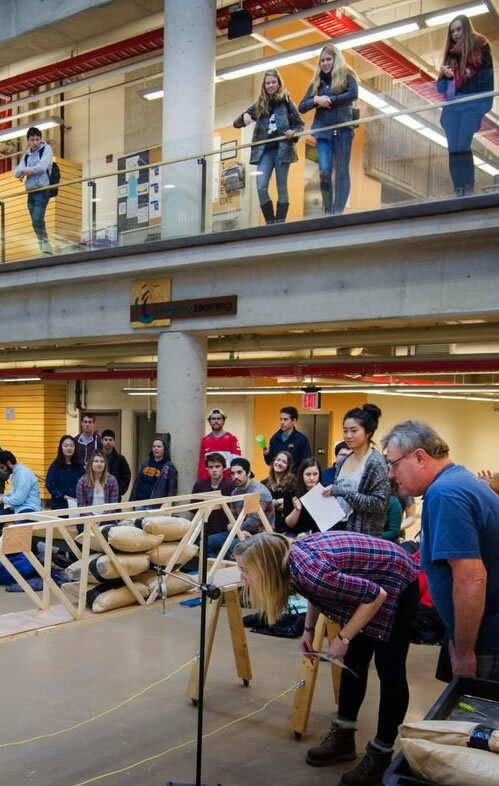 The ECEi focuses on developing entrepreneurial skills alongside the technical and professional elements that are the hallmark of Queen’s Engineering. In the first year of the program students will take broad fundamental courses in math, science, and professional skills supplemented by an entrepreneurial design project specifically designed with for ECEi students. 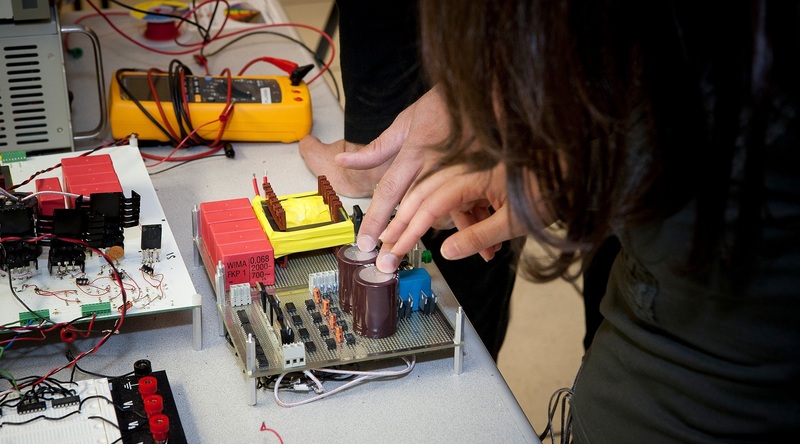 At the end of first year students choose between electrical or computer engineering, and develop strong technical fundamentals and skills necessary for innovation including economics and business practices, design and creativity, and teamwork. 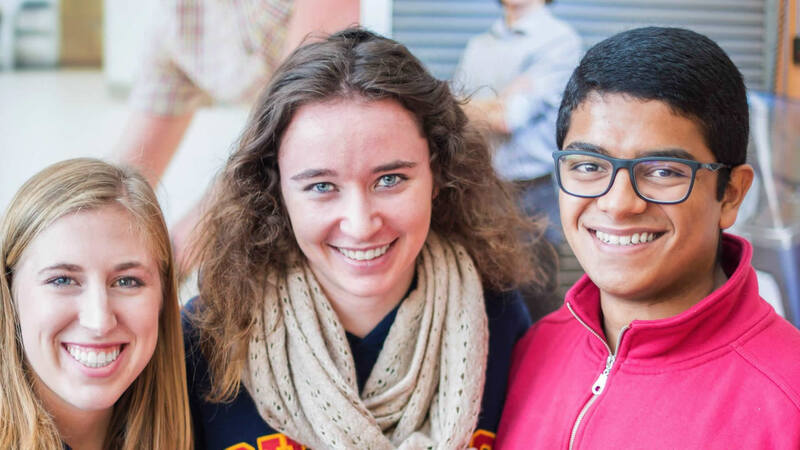 First Year students looking for academic advice and counseling are encouraged to contact the Program Associate, Student Services, Faculty of Engineering and Applied Science by phone at 533-2055 or by email at engineering.first.year@queensu.ca. The EngSoc Engvents The Engvents Committee’s mandate is to connect engineering students of all years and disciplines through team based competitions and social events hosted throughout the year. Past events have included paintballing, dodgeball tournaments, bowling nights, amazing race style scavenger hunts, and even a Boat Cruise on Lake Ontario! So come on out, connect with fellow engineers, and have a great time with Engvents! If you have any questions or would like to get involved with Engvents, contact engvents@engsoc.queensu.ca. In late January and early February each department holds an Orientation Night for first year students to introduce them to the department and to its academic plan(s). Students are encouraged to attend as many of these evening seminars as possible to help them make their plan choice. Help in reaching a decision regarding future studies can also be obtained in private discussions with upper year students, instructors, and the Program Associate, Student Services in the Faculty Office. Help is available on web pages maintained the departments in the Faculty (see http://engineering.queensu.ca/Current-Students/First-Year-Studies/DisciplineOrientationSchedule.html). First year students preregister in February to indicate the academic plan in which they intend to register in the academic year. A student will be admitted to the plan of their choice, provided the first year requirements have been met. Having preregistered in one plan, it may be possible to apply to transfer to another at a later date. However, such a change must be approved, in advance, by the department offering the academic plan in which the student wishes to register. The rules governing the admission to the second year are given in the Faculty Regulations Section: in particular, Regulations 2b, 2f, 2g, and 10. Briefly, if a student has passed all of the courses in the First Year plan with marks of 1.6 ECGPA or better, admission to the second year will be unconditional. Otherwise, there may be constraints. Advice should be sought from the Faculty Office, or from the Chair of Undergraduate Studies in the program of choice.